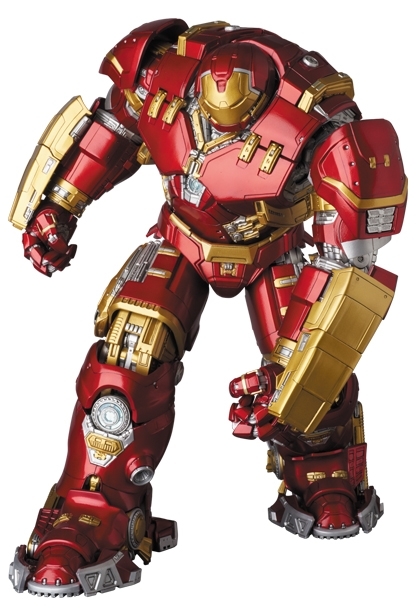 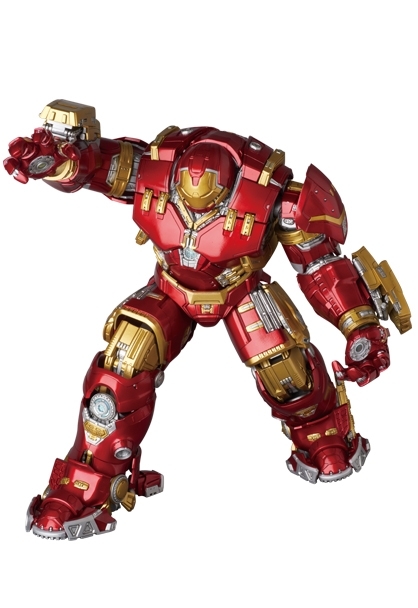 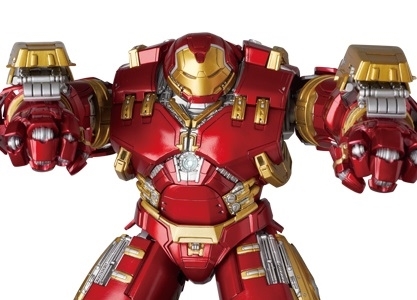 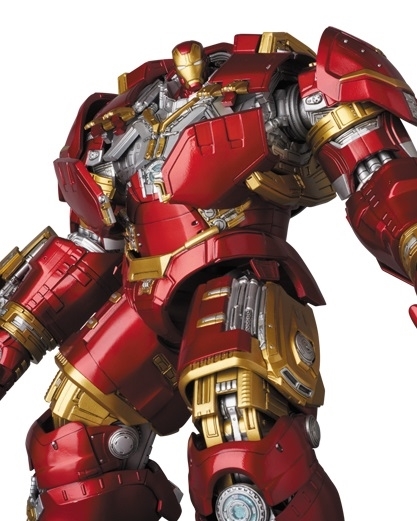 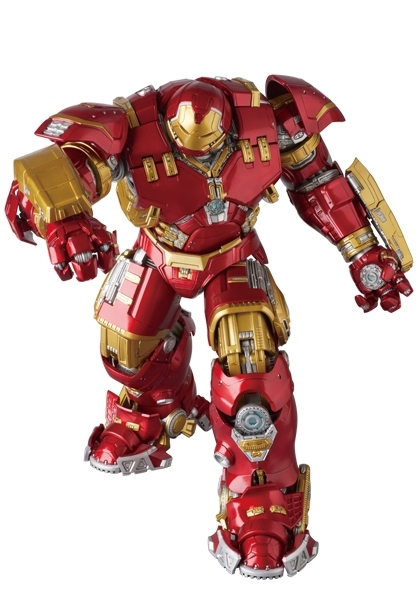 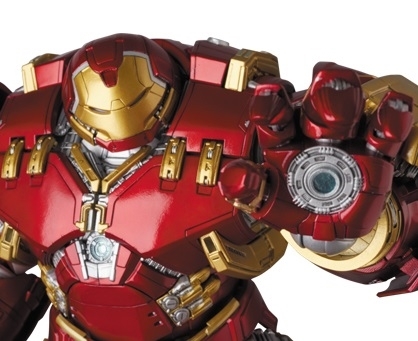 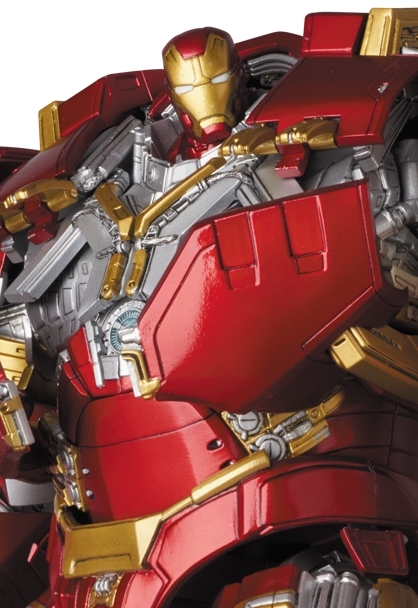 Medicom is stepping into the 1/12 scale Hulkbuster ring with their MAFEX version of Tony's big bruiser of an Iron Man suit. 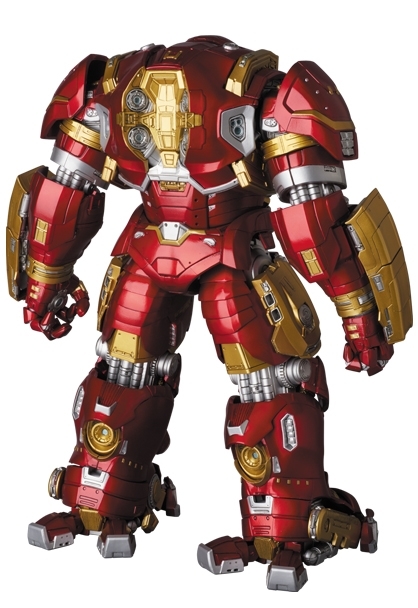 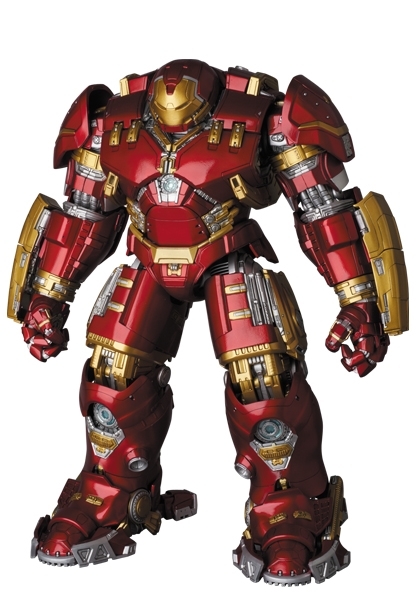 It is 27 centimeters tall and features a removable helmet to reveal the suit within the suit. 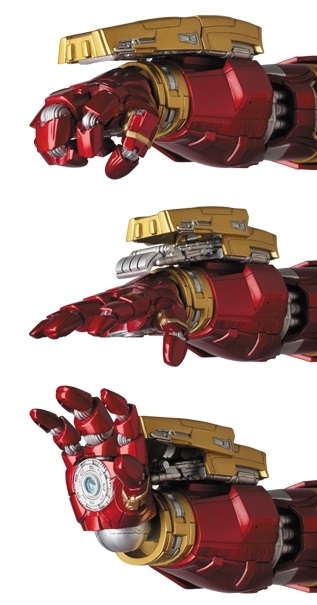 It also comes with different hands and gauntlet weapon parts. 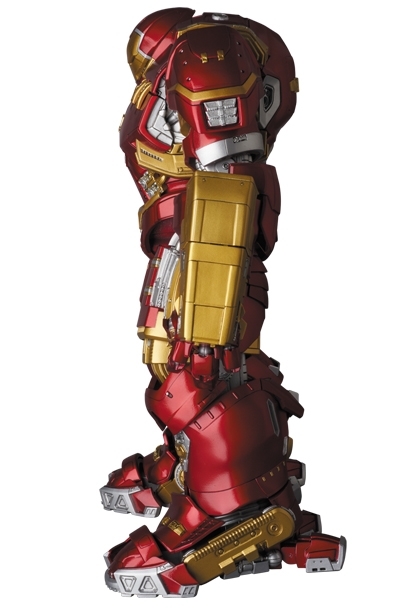 Coming September 2016 for 27,500 yen.